General Motors has released specifications for its new 6.6-liter V8 gas engine, which is expected to show up under the hood of the 2020 GMC Sierra HD and 2020 Chevrolet Silverado HD. According to GM, this engine will deliver 401 horsepower and 464 lb-ft of torque. It’ll be paired to a six-speed automatic transmission. Fuel economy estimates and towing capacity specs haven’t been released yet. The new V8 will offer direct fuel injection, variable valve timing, an overhead valve layout, and a cast-iron engine block. However, unlike some other GM engines, this one will not include recent technologies like Active Fuel Management, Dynamic Fuel Management, or Auto Stop-Start. 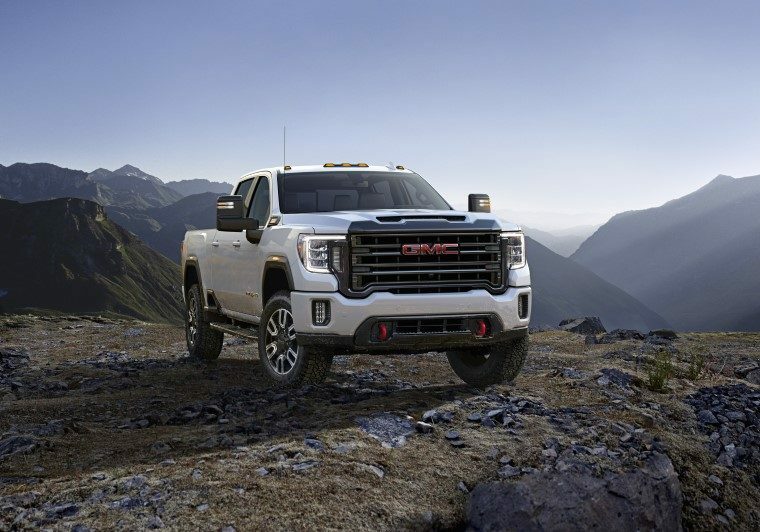 In addition to the new gas V8, both the Sierra and Silverado HD models will be available with a Duramax turbodiesel V8 engine that generates 445 horsepower and 910 lb-ft of torque. The turbodiesel will be paired with a new Allison 10-speed automatic transmission. 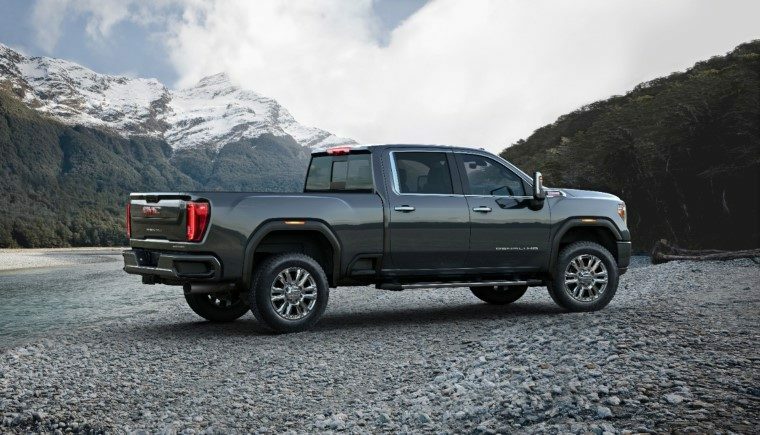 Both models will feature stronger payload and towing capabilities, along with new trailering technology and new designs that further distinguish them from their smaller Silverado 1500 and Sierra 1500 siblings. Certain trims of the Sierra 1500 will also come equipped with GMC’s new six-function MultiPro tailgate. Specific release dates for the new Sierra HD and Silverado HD trucks haven’t been provided yet, but GM has said that both trucks will be available at dealerships sometime this summer.